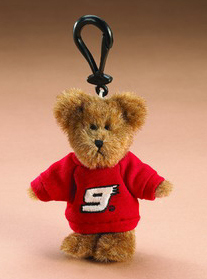 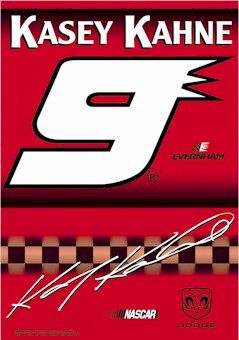 Kasey Kahne NASCAR Merchandise. 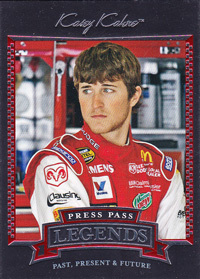 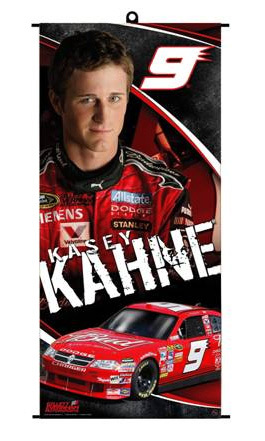 Kasey Kahne Flags, Mugs and More. 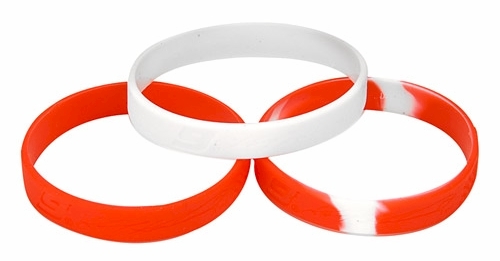 These officially licensed NASCAR wristbands are made of stretchy synthetic silicone for a comfortable feel. 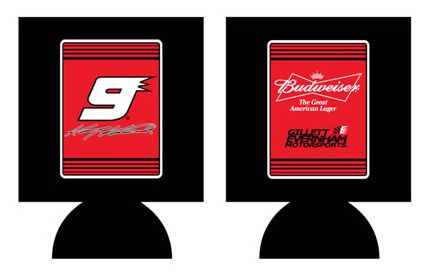 Each wristband is decorated in the team colors and displays the embossed driver and team graphics. 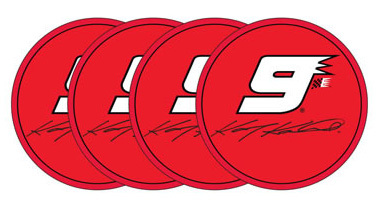 The picture shown is slightly different than the actual coasters. The coasters do not have a replica signature, the driver's name is printed in block letters.